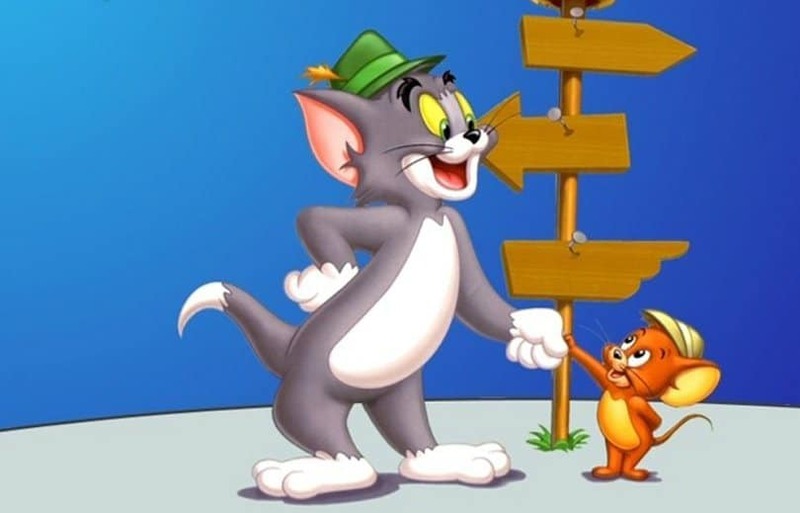 Created as early as the 1940s by William Hanna and Joseph Barbera, the cat and mouse duo Tom & Jerry have since won over the hearts of millions. Still going to this day, the animation series took the world by storm and is truly an unforgettable part of the childhoods of many generations. 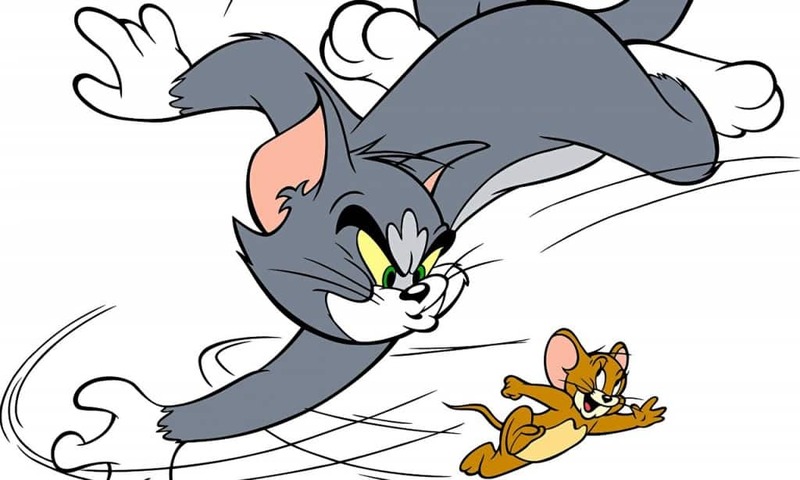 Highly influential and extremely memorable, the series are often remembered for their iconic cat and mouse fights, but did you know that the duo once won an Oscar? We guessed so! 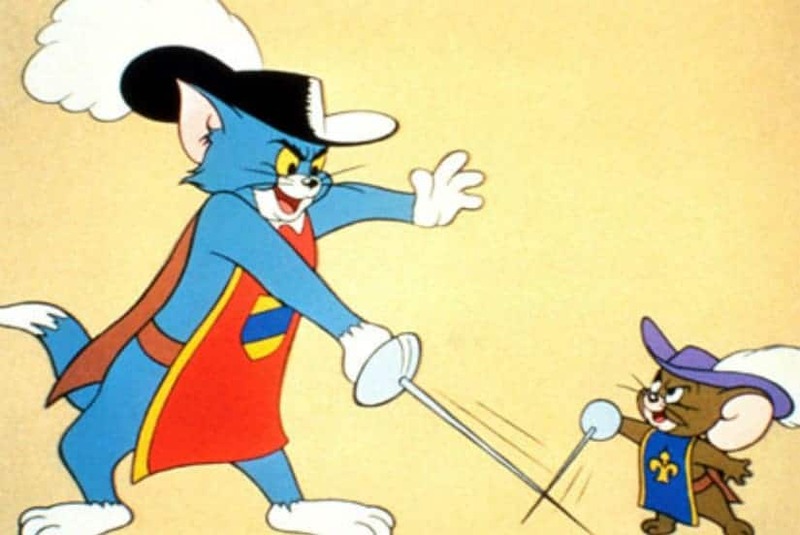 To give you a sense of nostalgia, here are 10 little known facts about the Tom & Jerry cartoons. 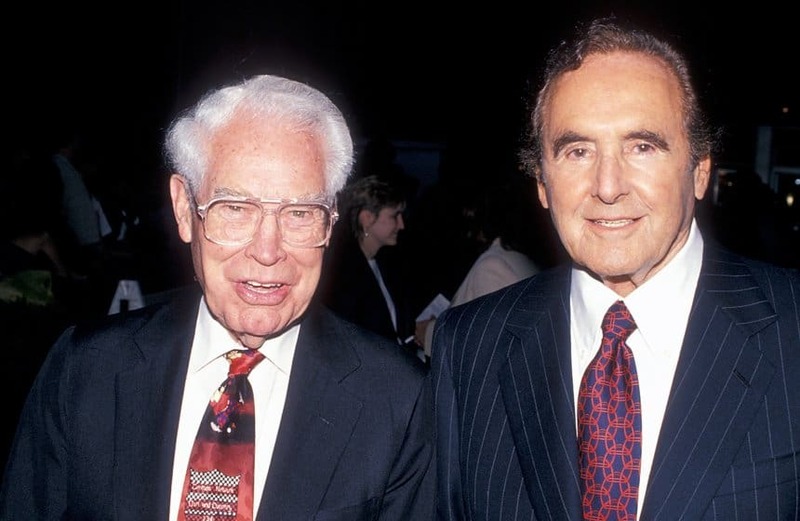 We’ve already mentioned that Tom & Jerry was made by William Hanna and Joseph Barbera, but did you known that you pretty much owe your childhood to these guys? That’s right! 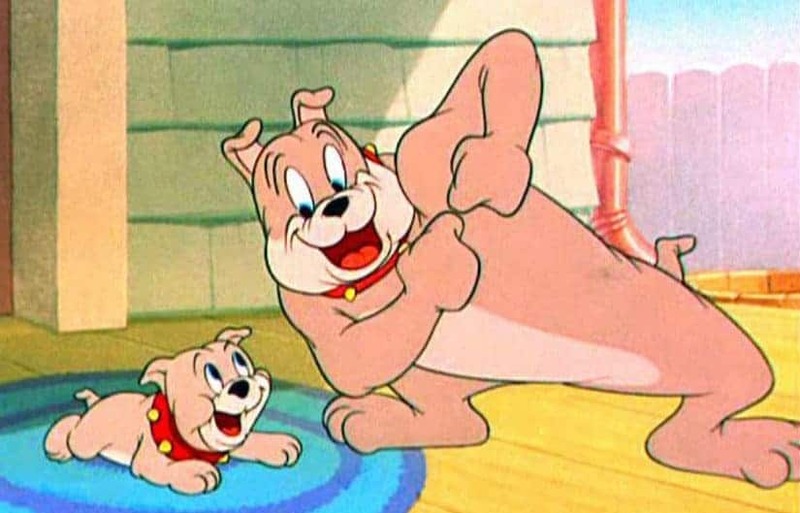 They’ve not only created the infamous animation series, but also formed the studio that gave us Yogi Bear, Top Cat, Scooby-Doo, The Smurfs, The Flintstones and many, many others! Who Framed Roger Rabbit is infamous for including a number of cartoon characters and Tom & Jerry were supposed to star in the movie. However, due to legal issues this didn’t happen. 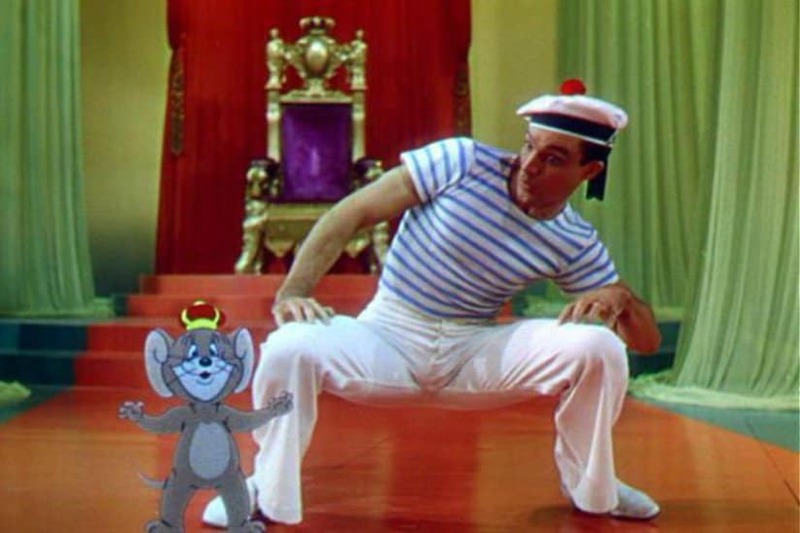 Nevertheless, both characters have appearances in other live action films from the 1940s and 1950s. 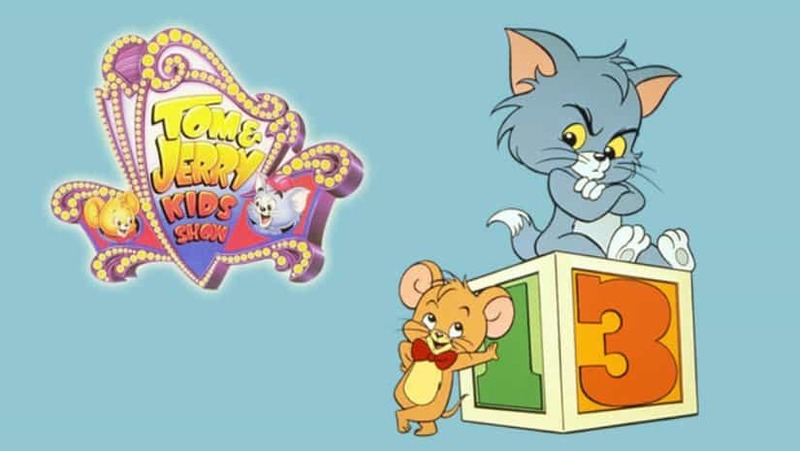 As with pretty much anything else, Tom & Jerry spawned a number of knock-off series. One of the most infamous ones were the so-called Herman and Katnip, but as you’d expect the show didn’t really catch on. 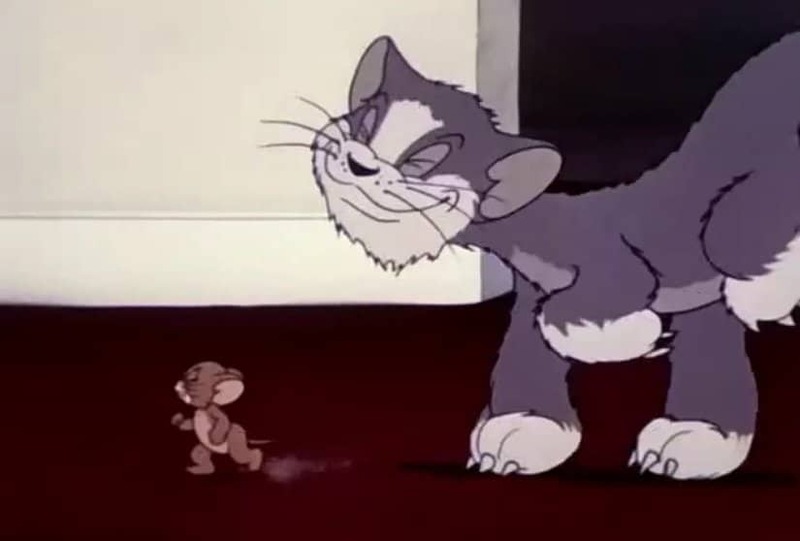 Did you know that in 1975 Tom and Jerry actually went on to become best friends? That’s right! They’ve even traveled the world together and competed in various sports, solved mysteries and did many more things. However, this didn’t last forever and soon they were rivals again. 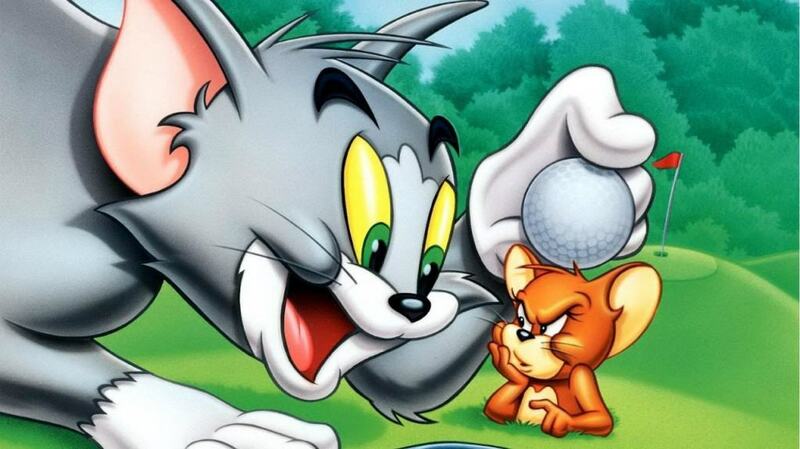 Many believe that Tom and Jerry are silent characters, but they are not. Throughout the series they’ve mumbled and uttered a lot of lines. 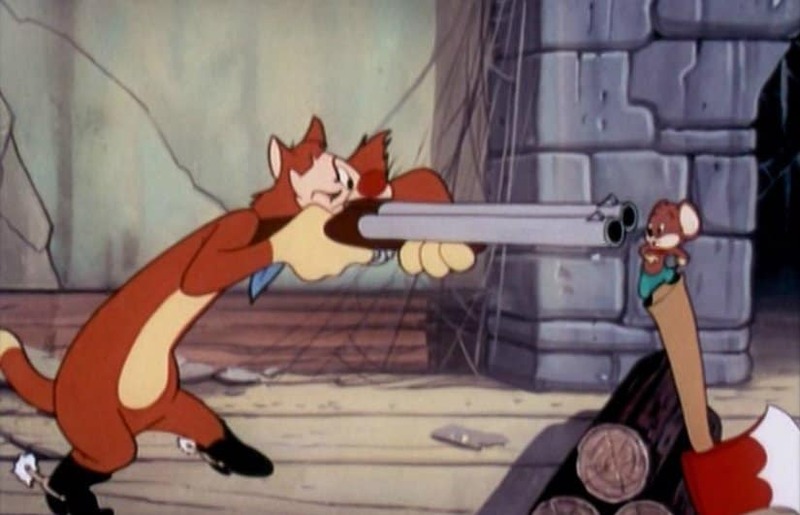 One of the most memorable and haunting ones comes from Tom, who after being involved in a nuclear explosion caused by a mouse, soot-blackened, leaned into the shot and said “Don’t you believe it.” Haunting and memorable indeed!